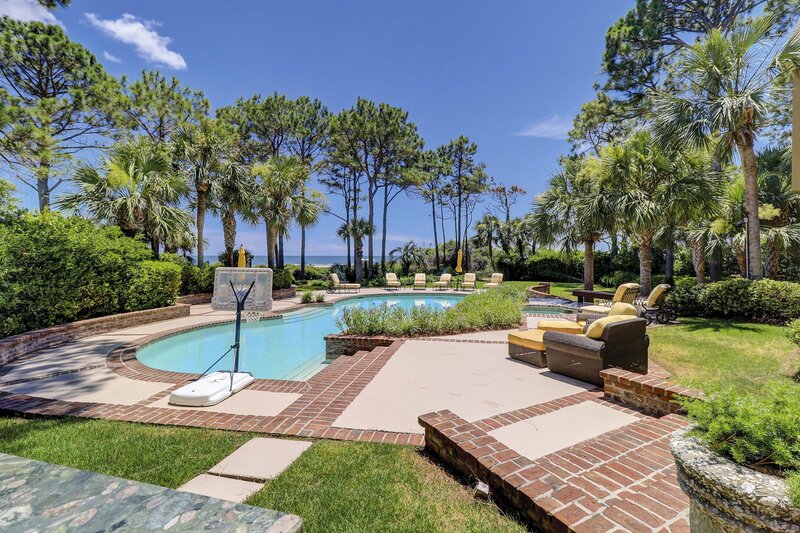 One of the most magnificent oceanfront homes ever offered for sale on Hilton Head Island. Extremely well-built with the highest quality construction. Over 10,000 heated square feet & features four ocean view bedrooms, each with full baths. Plus separate guest quarters with a bedroom, living room, kitchen, patio & a separate entrance. Spectacular living room with high ceilings & unbelievable views of the ocean. 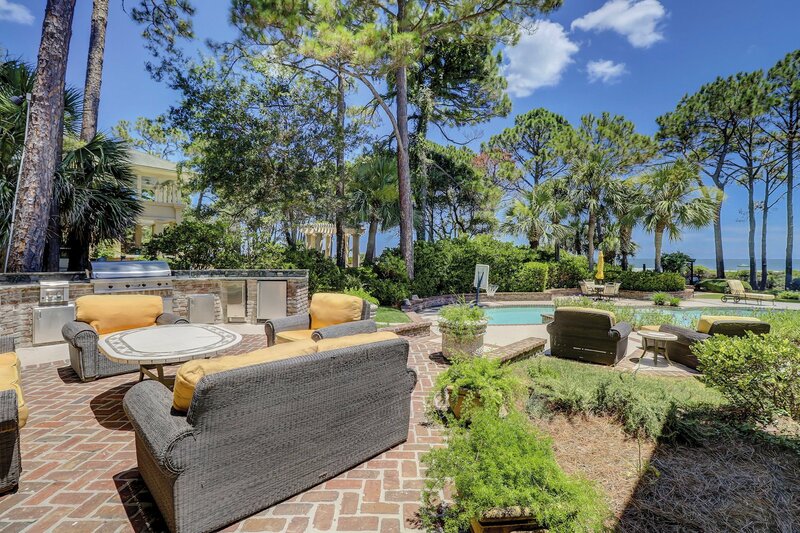 Beautiful outdoor living spaces, private pool and private walkway to the beach. Other rooms include a paneled luxury office, workout room, and screen porch. Immaculately cared for- this masterpiece boasts the finest trims & finishes – no detail is overlooked. 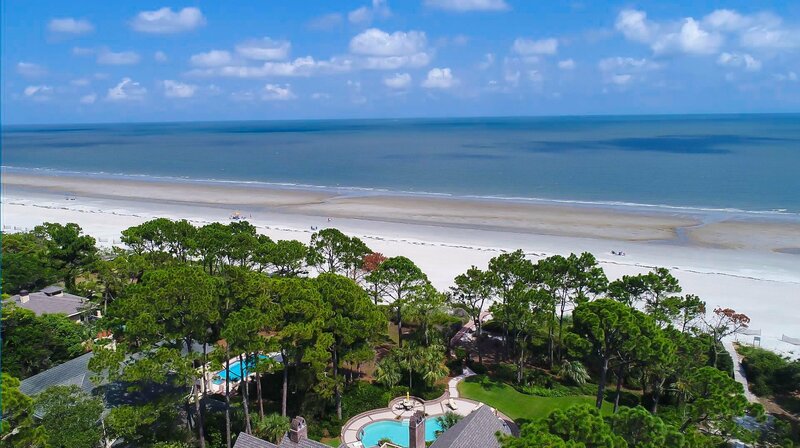 You've always dreamt about that quintessential Hilton Head oceanfront home, and perhaps it is on Laughing Gull. 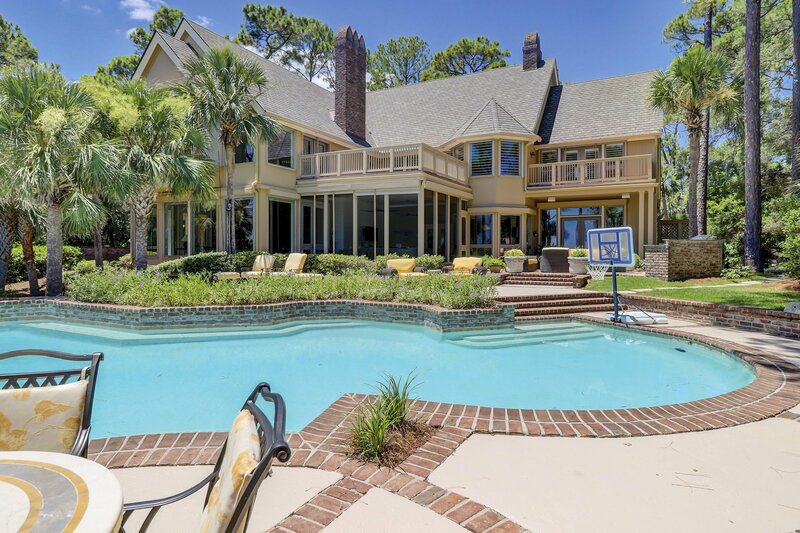 Situated on three and a half lots with 135' of white sand beaches and the Atlantic Ocean, 14 Laughing Gull offers a unique waterfront experience on Hilton Head Island. 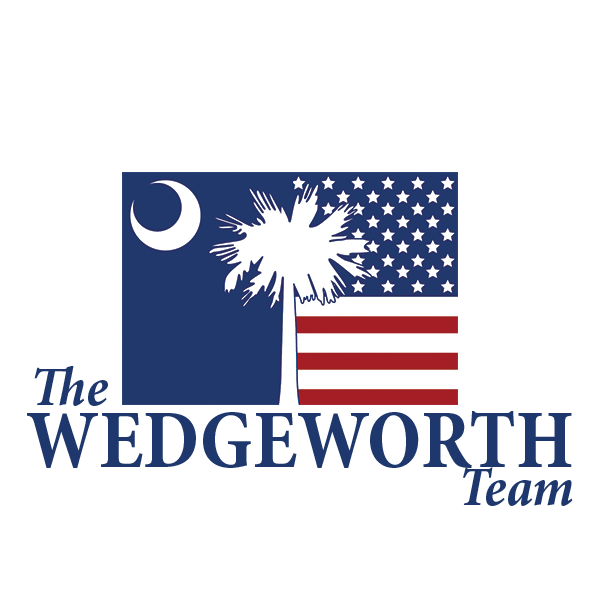 Hilton Head sea breezes and quiet serenity will greet you each and every day from this beautiful home. Begin and end your days in the master wing which includes two private baths (his and her) and a luxurious bedroom suite which opens to your private porch where you will savor your morning coffee as the sun rises from the sea. The expansive living room, while sun-drenched by day, will at night, be the focal point for all of your entertaining. Certainly, you can imagine the intimate dinners and family brunches that you will you'll enjoy, all prepared in the state of the art kitchen overlooking the oceanfront pool. Of course, having a formal living room, formal dining room with a fireplace, screened living area, and outdoor kitchen greatly add to your entertaining options. Completing the second floor are three additional master suites, joined by a wide open walkway that surrounds the formal living room and opens to a wall of windows overlooking the ocean, destined to become a place to read your favorite author. Each second-floor bedroom includes a private oceanfront balcony. Your guests may never want to leave their quarters. Rounding out the home is a full apartment including a bedroom and bath, living room and fully equipped kitchen. Whether it is used for guests or staff, the apartment is just as stunning as the main home. From the screened sleeping porch, outdoor activities are right at your fingertips. A heated oceanfront pool beckons and the expansive lawn draws you down to a private path delivering you to the white sand beach. The sounds and breezes of the ocean combined with luxurious privacy will make you feel as if you're on your very own private island.